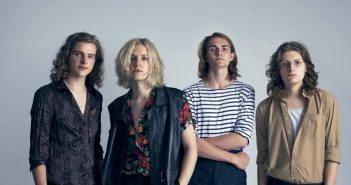 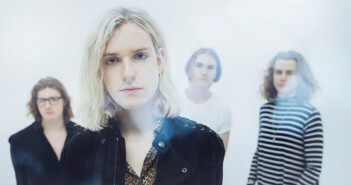 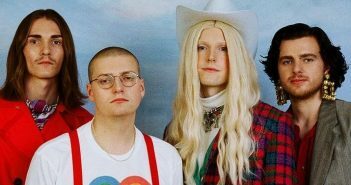 You are at:Home»Posts Tagged "sundara karma"
Your favourite indie bands Sundara Karma and whenyoung are coming to Southampton’s O2 Academy. 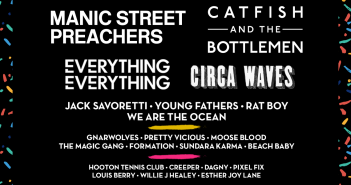 A weekend washout despite a promising line up (21-23/07/17). 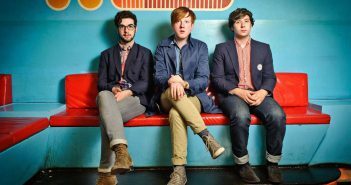 Emma Harrison Beesley reviews Two Door Cinema Club’s recent show at o2 Guildhall, Southampton (06/02/2017). 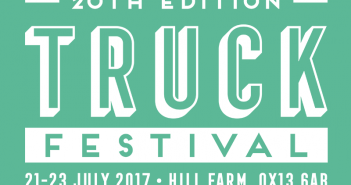 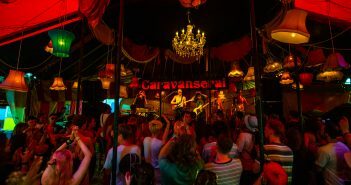 Tash Williamson reviews the highlights of Truck festival (15/07-17/07).